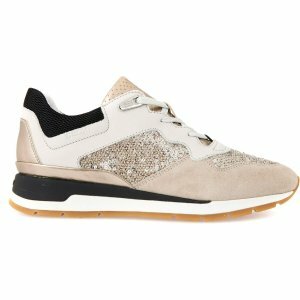 GEOX offers 30-50% off Kids Shoes Sale. take extra 20% off all sale styles via coupon code "LABDAYUS". 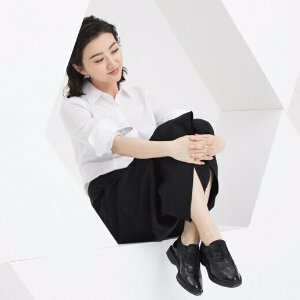 GEOX offers 30-50% off Kids Shoes Sale. 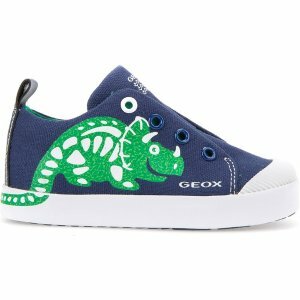 GEOX offers 30% off Kids Shoes Sale. 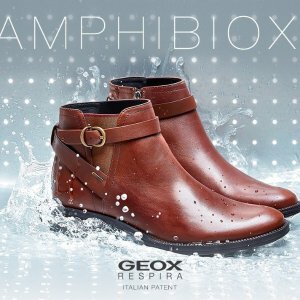 GEOX offers up to 50% off Sale Items. 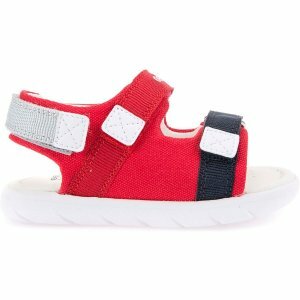 Buy two items and get 15% off via coupon code "215"；Buy three or more items and get 20% off via coupon code "320"
GEOX offers JR PLIE Girls Shoes. 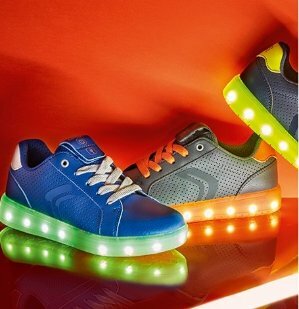 GEOX offers up to 50% off + Extra 20% Off Footwear Sale Styles via coupon code "PRES18". 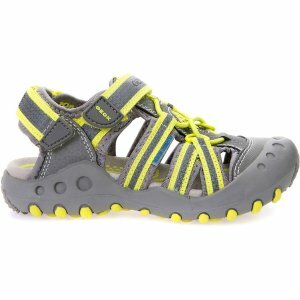 GEOX offers up to 50% off + Extra 20% off Kids Footwear Sale Styles via coupon code "PRES18". GEOX offers up to 50% off Kids Footwear Sale Styles. 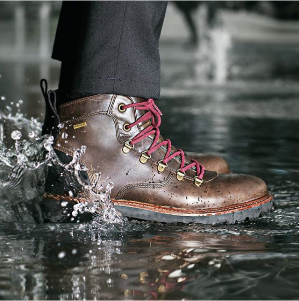 GEOX offers up to 50% off Footwear Sale Styles. 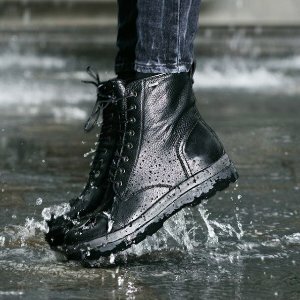 GEOX offers up to 50% off + Extra 30% off Footwear Black Friday Sale via coupon code "EARLY30". Also offers free Geox Xlight Keychain with any full price junior kid's shoe purchase, while supplies last. 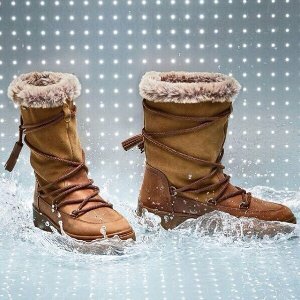 GEOX offers up to 50% off Baby & Toddler Footwear Sale Styles. 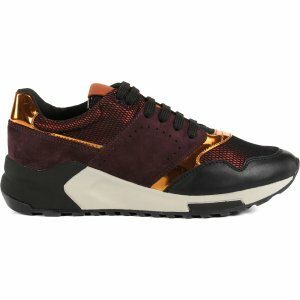 GEOX offers the GEOX NEW DO Shoes as low as $105. 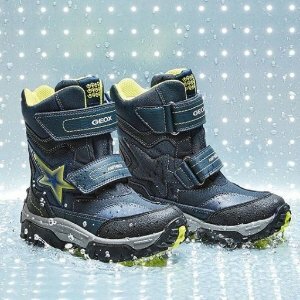 GEOX offers as low as $80 + free Xlight Key Chain Geox Jr Kommodor Kids Footwear. 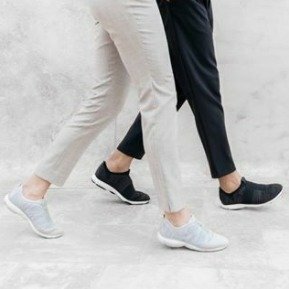 Buy two full priced items and receive 20% off via coupon code "LABOR20"
Buy three full priced items and receive 20% off via coupon code "LABOR25"
GEOX offers as low as $75 the GEOX Women's LOLA Flats . GEOX offers an up to 50% off 2017 New Styles Women's Sandals Sale . GEOX offers the GEOX Women's LOLA 2FIT Flats for $75.